Vitamask™ Age-Defying Mask capsules are designed to work only with Vitamask™ Fruit & Veggie mask machine. Age-Defying Mask Capsules contain impressive ingredients to combine with your choice of produce for masks that help you pamper your skin from the convenience of home. This system is not only easy to use but provides ingredients that will help give your skin a youthful looking glow. 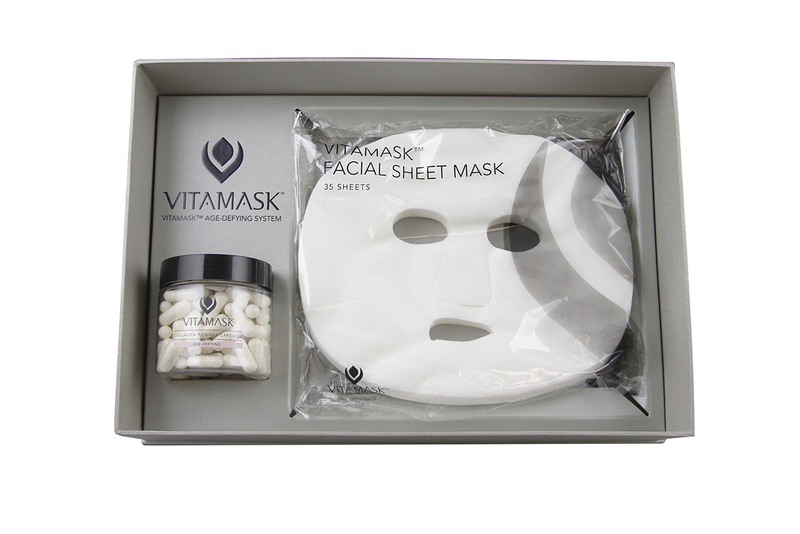 Simply mix Vitamask™ Age-Defying Mask capsules with your choice of fruits and vegetables using one of the recipes in the Vitamask™ manual to create a mask full of nutrients, vitamins, minerals and other ingredients that help care for your skin. 1. Place one fabric facial mask on the mask tray. 2. Place your choice of fruits or vegetables in the blender. You can find many recipes in the Vitamask™ Manual. 3. 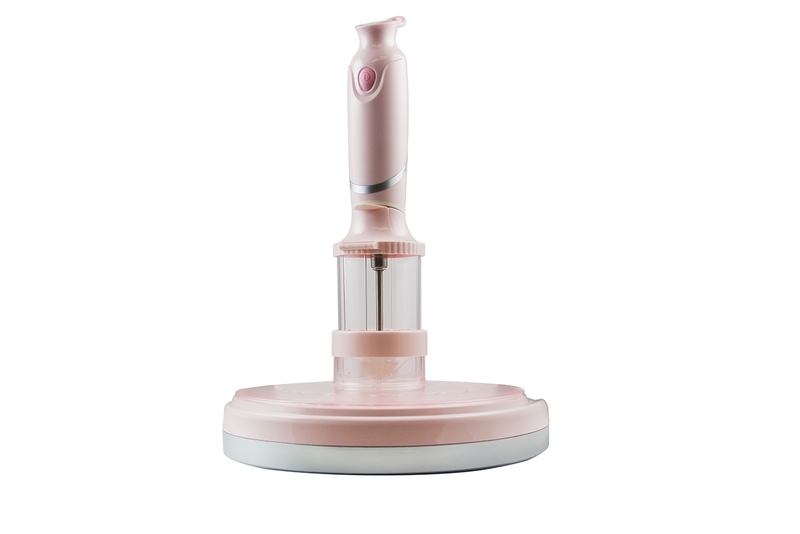 Open 3 capsules and add contents into the blender with your produce. Blend for 10-20 seconds. 4. Release the blended mask solution into the mask tray. Spin the tray and let mask sit for 3-5 minutes to set. 5. Remove and enjoy your natural and organic mask!